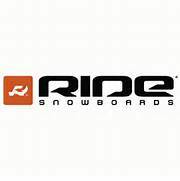 Stop in to any one of our SIX shops to check out our Snowboard selection. We have quite a mix! Boards by BURTON, K2 & RIDE.